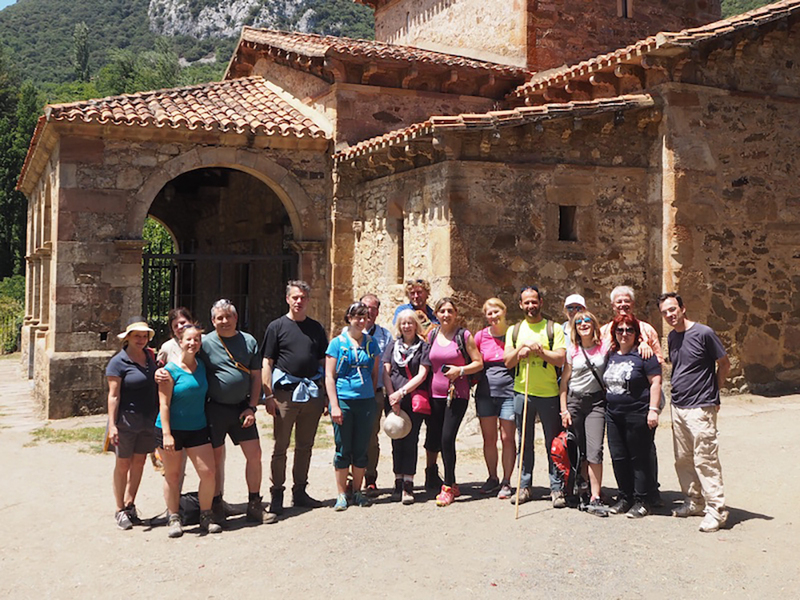 The European project Europetour, in which FRH is a partner, brought together and connected a diverse range of rural areas in Europe with the aim to enhance local cultural tourism. View all our activities or look at the developed training modules on the topic at hand. These objectives were met by setting up and providing a relevant training scheme pinpointed at lacking skills and qualification needs of those people active in rural cultural tourism all over Europe. The methodology used was in its essence bottom-up and based on the input of the complete partnership and their stakeholders. Visit the website. Or get even more regular updates through Twitter and Facebook. It combined the knowledge and experience of both representatives, network co-ordinators, and tourism specialists from rural areas in Bulgaria, Germany, Italy, Poland, Romania and Spain, as well as cultural tourism specialists, a training provider and the Europe-wide network of (rural) religious heritage. This project was co-funded by the Erasmus+ Programme of the European Union.